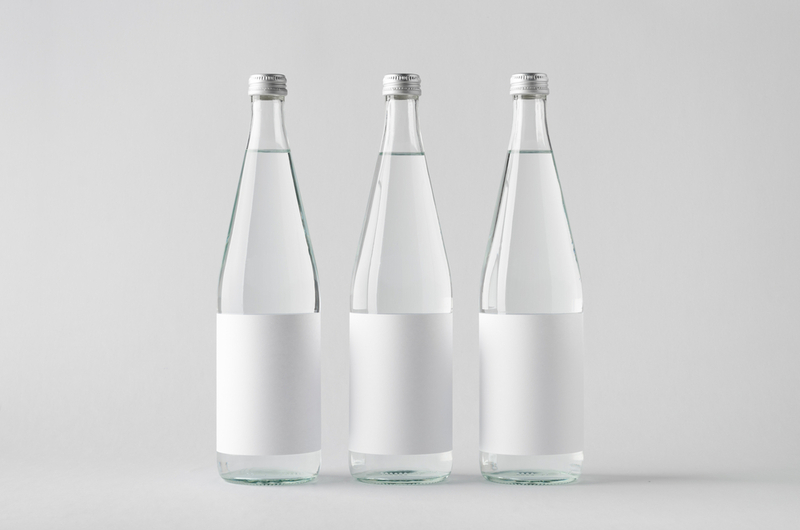 AQ Bottled Water provides a new way to look at bottled water. 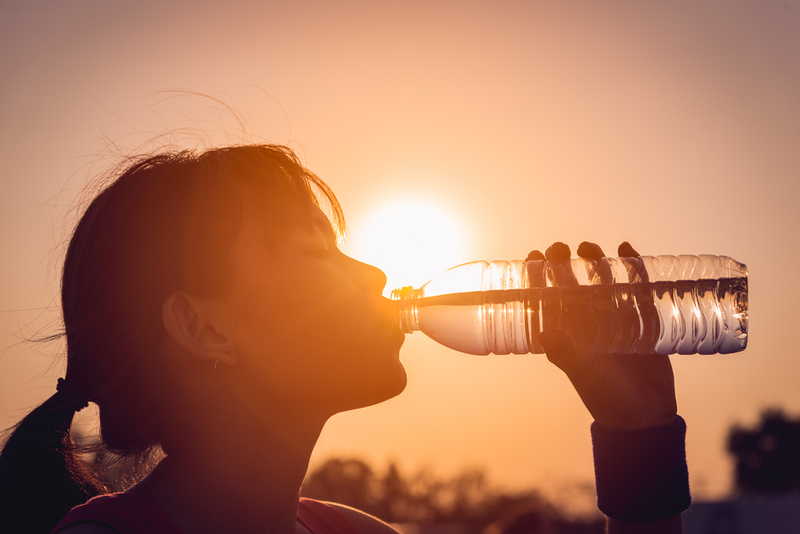 Traditionally, water requirements have limited businesses like AQ in producing the quality that most individuals are looking for, however, thanks to this innovative company branded bottle water has never been the same. 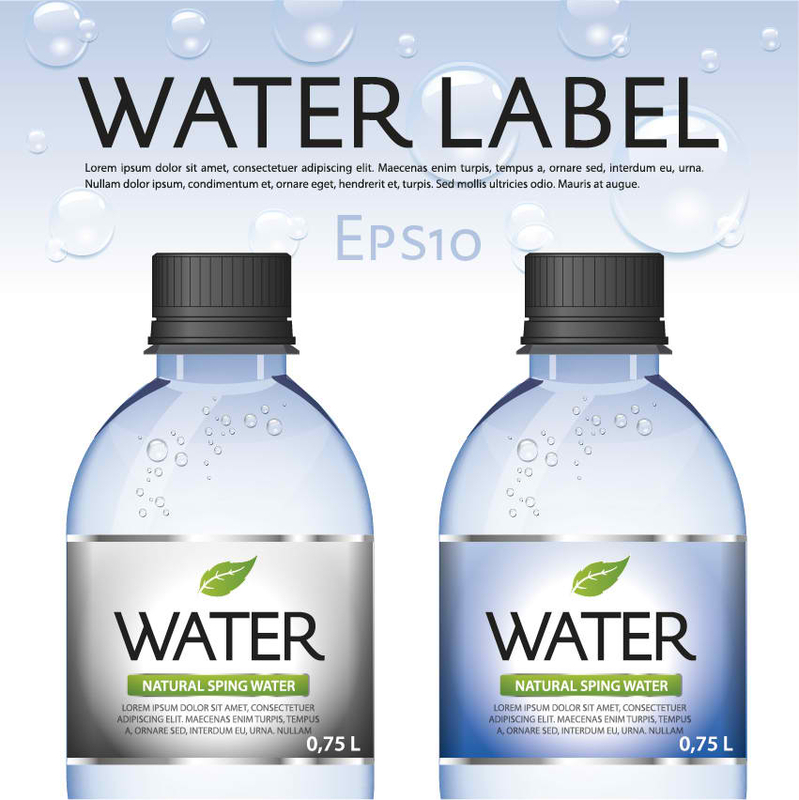 Whether you’re looking for a new water label design, or a glass own label, we have what you need to create a new line of water bottles. 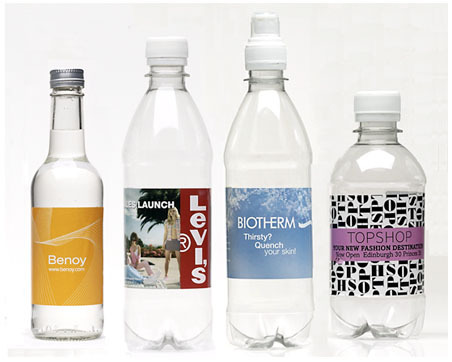 Here at AQ Bottled Water, when we’re not putting together the latest water bottle label design, we like to keep an eye on interesting marketing and branding techniques across the industry. 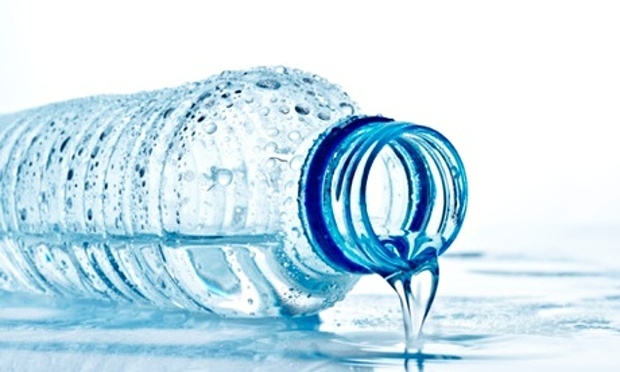 Here at AQ Bottled Water, we don’t need to be told twice about how useful branded bottled water can be for your business. 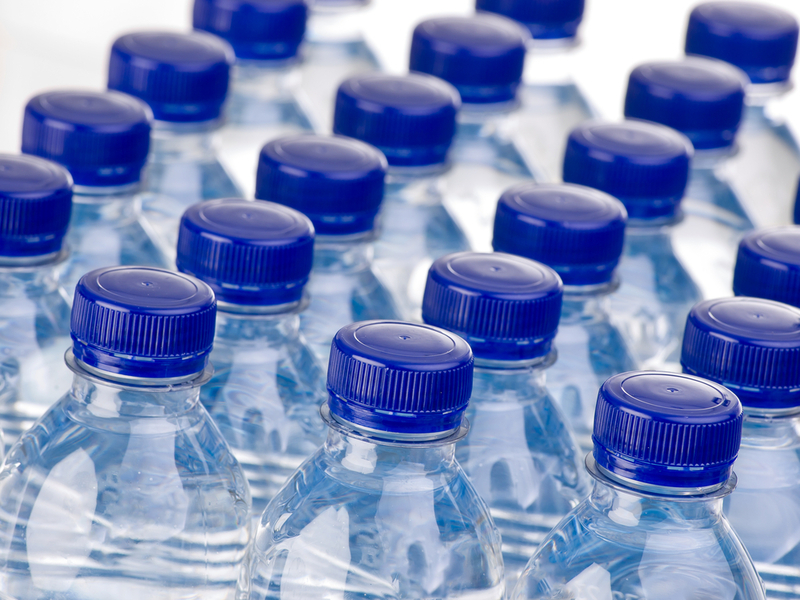 But in this week’s blog post, we want to specifically look at how bottled water could be useful for the hotel industry. 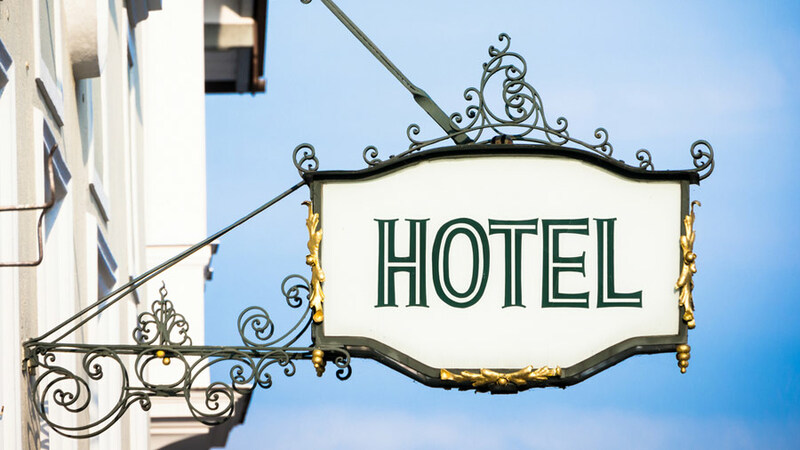 Many hotels these days provide a whole host of branded items for their guests, from shampoo, to showercaps to dressing gowns. These look great, and certainly all help with branding. There’s one problem with this, however. Most of these items (in the majority of cases at least!) 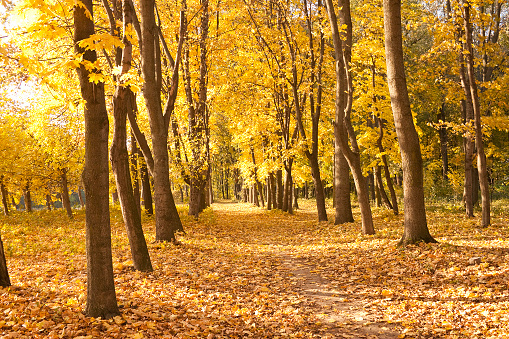 stay in the hotel room.